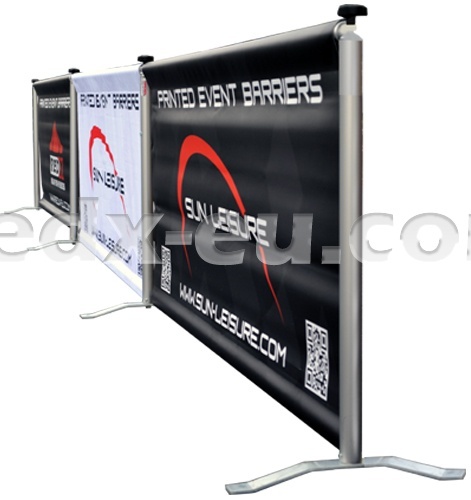 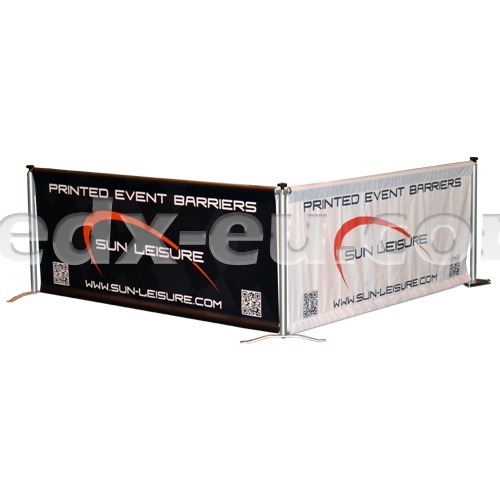 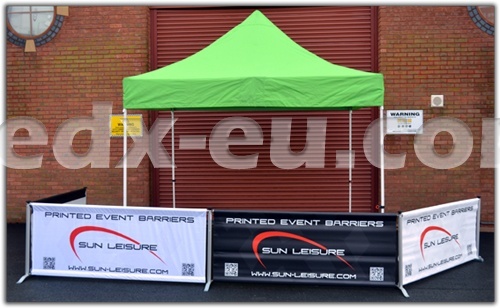 The Banners are available with either 510g PVC or 210g lightweight polyester fabric, both offering a very high tensile strength. 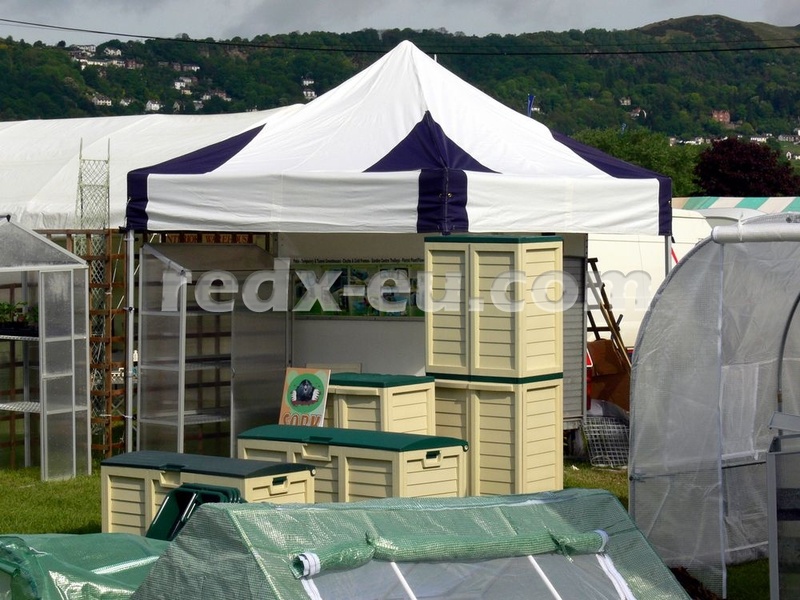 Fabrics are fully flame retardant to NFPA 701, B1,M2 and are extremely strong and durable. 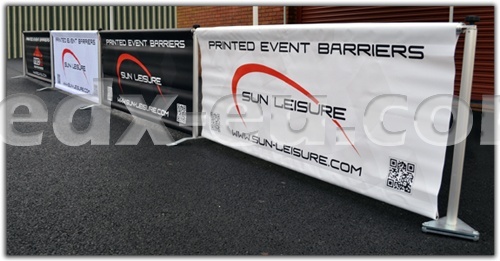 Using dye sublimation or screen print techniques, they offer unlimited printing either single or double sided and with our free design and mock up service and quick turnaround times, can be at the forefront of your display giving you a high visual impact and helping to push your brand awareness.